Özge Can received her bachelor degree from Dokuz Eylül University Business Administration Department (Faculty of Business) in 2003. She furthered her education at Sabancı University and had an MBA degree in 2005, achieving the first rank in her class. 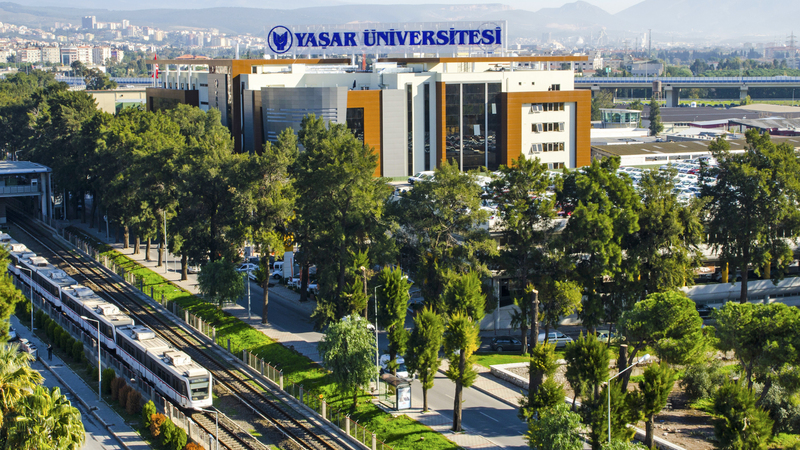 She received her doctoral degree from Sabancı University Management Programme, with a dissertation examining the determinants of hybrid organizational identities. After working as a research and teaching assistant throughout her early graduate studies, she continued her professional career at Yaşar University Business Administration Department in 2010 as a faculty and lecturer. She has been working as an Assistant Professor at the same department since June 2013. Organization theory being her primary research area, she is interested in the study of several topics including institutional logics, institutional imprinting effects, organizational identity, organizational clusters and categorizations. 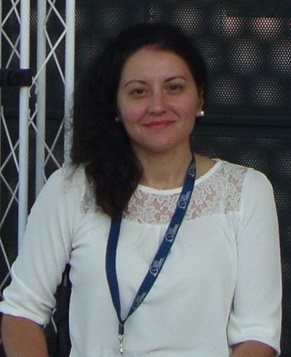 She has presented her research at several international and national conferences. She also has publications as peer-reviewed scientific journal articles and book chapters. YU Department of Bus. Admin.